ICMA was formally established on 08th April 2003 and its primary purpose is to promote and educate people on the use of Mediation in business, which is proven to prevent and resolve disputes. We are a voluntary, non-profit association which is dedicated to the provision and development of commercial Mediation. ICMA believes that Mediation is the most efficient and effective way of dealing with business disputes. Our Members are a collection of Mediation experts, legal practitioners and accounting and finance professionals with extensive experience of resolving disputes and conflicts within businesses through Mediation. We promote knowledge, understanding and expertise in the Mediation process and ensure we keep up to date with any legal developments as regards Mediation in Ireland. ICMA is led and governed by a Council of 18 members. The Council has a Governance Charter in place, which is fully adhered to by each member. Each member is nominated at the Annual General Meeting. 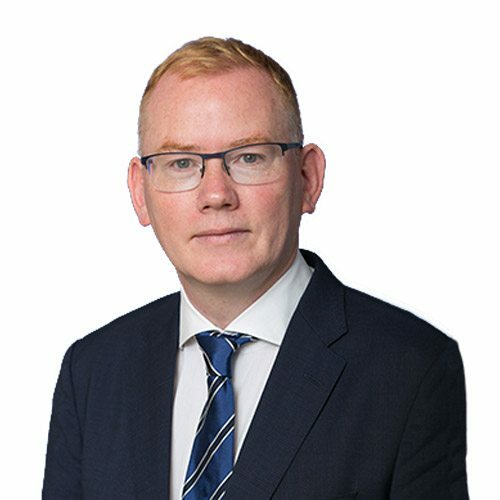 Dermot is a savvy mediator, and litigation and arbitration practitioner for the last 25+ years’ and he brings commitment, energy, drive and innovation to these roles. Dermot also takes great pride on the leading reputation he has established within the Irish legal market; and his recognised ability to consistently deliver excellence through high quality legal services to his clients. Dermot sees strong communication as being at the core of ensuring he hears his client has needs, and delivers the service to meet those needs/goals. Dermot has a vast experience across a wide range of sectors from construction & Real Estate disputes, including professional negligence claims against design team professionals and solicitors, financial service claims and claims for breach of contract and general commercial disputes. These include also include claims between shareholders and directors and in the technology and life science sectors. Killian is an experienced solicitor who represents clients in the commercial, insurance, retail and aviation sectors. 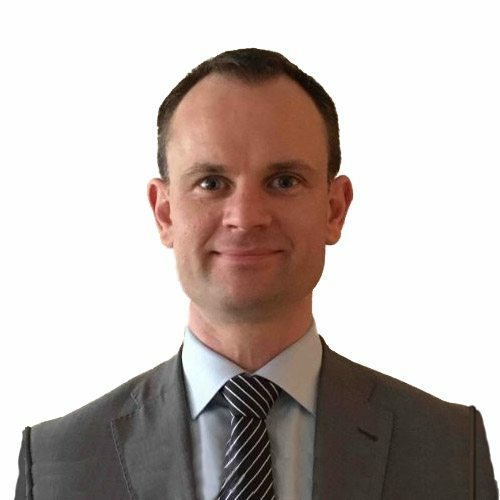 He specialises in the resolution of commercial disputes and has significant experience in commercial litigation and property related cases. Killian regularly represents clients at all Court levels and before employment tribunals & forums. He frequently advises insurers and self-insured commercial organisations with regard to litigation and employment matters. He has extensive experience in providing advice on insurance coverage and pre-litigation exposures. Killian is a CEDR Accredited Mediator and has an active interest in mediation as an alternative to litigation. Catherine Jane O’Rourke is a Solicitor on the Banking and Financial Services team at Hayes Solicitors. 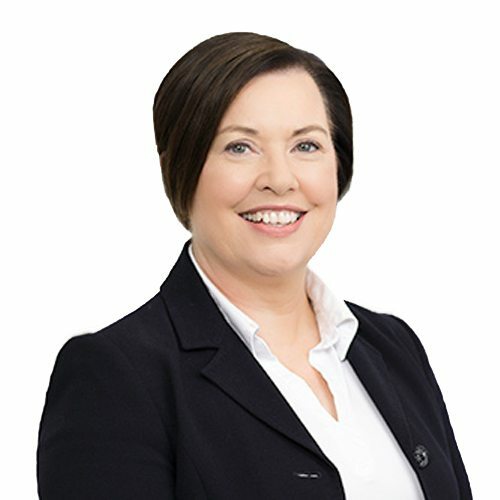 Catherine acts for a variety of Irish and international companies, lending institutions and state bodies in a range of banking transactions, as well as advising clients on commercial agreements and company law issues. 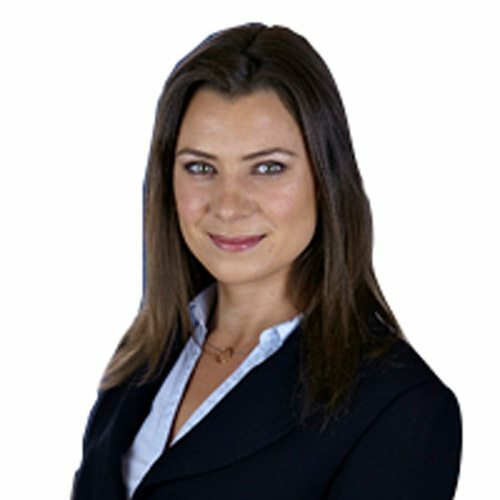 Catherine focuses on transactional banking, acting on behalf of all the main lending banks, corporates, SMEs, partnerships and individuals in both domestic and multi-jurisdictional secured lending transactions. Catherine has always had an interest in alternative dispute resolution arising from her litigation training and has been a member of ICMA since 2016. Frank Turvey is the Registrar of Architects and in-house counsel at the Royal Institute of the Architects of Ireland. In these roles Frank encounters relationships between architects and their clients that occasionally resemble the confrontation in an episode of Room to Improve. Thankfully, due to mediation, real life can also resemble the resolution at the end of an episode where the client lives happily ever after in their exquisite architect-designed home. 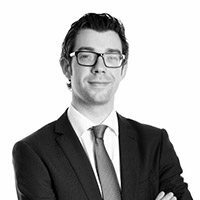 Frank graduated from DCU with a Master’s Degree in Business Studies and worked in advertising and media before being called to the Bar in 2009 and subsequently transferring to the Roll of Solicitors. 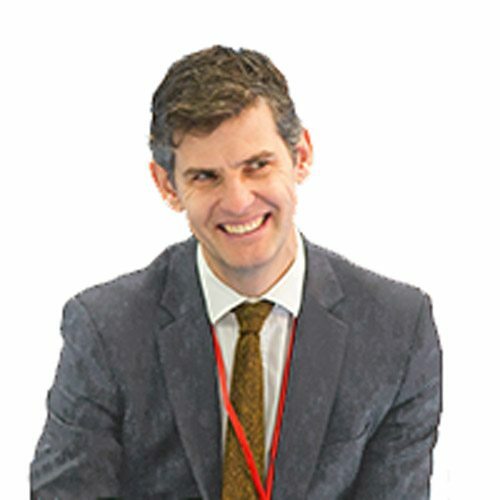 Aidan is a solicitor in the litigation and dispute resolution department of Eversheds Sutherland. His practice focuses on contentious building and construction-related disputes, landlord and tenant/commercial property disputes, insurance defence and regulatory compliance. As well as acting in District, Circuit and High Court disputes, Aidan has also acted in cases in the Commercial Court, Court of Appeal, Workplace Relations Commission and Labour Court. Aidan has a special interest in Alternative Dispute Resolution, particularly mediation. He has been a member of the council of the Irish Commercial Mediation Association since 2015 and is currently ICMA’s Hon Treasurer. member of the Law Society’s panel of mediators. 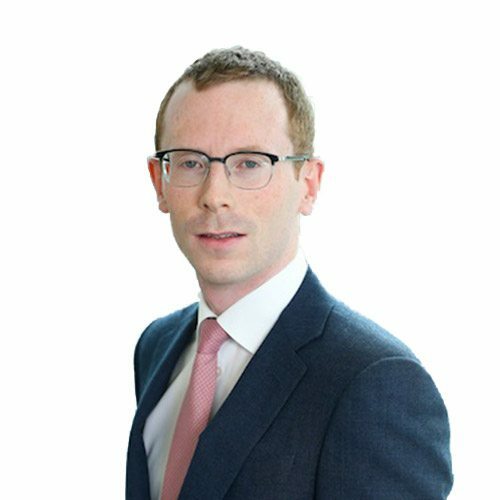 Barclay is Head of Corporate Development for Bord Gáis Energy (part of Centrica plc) where he is responsible for strategy, M&A, investments and partnerships. With over 10 years corporate finance advisory experience, Barclay has particular expertise in mergers, acquisitions, fundraisings and shareholder related matters. Barclay has a keen interest in resolving shareholder and valuation related commercial disputes and was previously a Fellow of the Chartered Institute of Arbitrators (CIArb). David Nolan was born 4 December 1959 in Dublin and was educated at Gonzaga College, Dublin. He graduated from UCD having completed a B Comm. Degree in 1981 and has a Diploma in Anglo Irish Literature from TCD. In 1985 he was called to The Bar and practiced as a Junior Counsel in Dublin for eighteen years, working in the areas of Personal Injury, Insurance, Non-Jury and Commercial Law. He was called to the Inner Bar in 2003 and in 2005 was elected to the Bar Council. He has served as Chairman of many Committees. In 2009 he was elected Vice Chairman of The Bar Council and in 2010 its Hon. Secretary. In 2006 he was made a Council Member of the Honourable Society of The Kings Inns and has been a Member of its Education Committee since. He is a CEDR Accredited Mediator and in 2009 was elected to the Council of the Irish Commercial Mediation Association (ICMA). 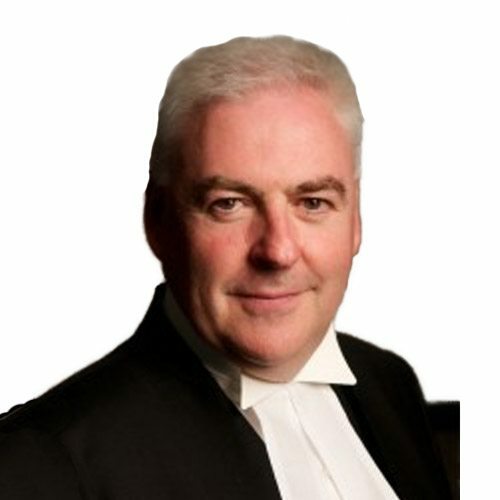 David is the Chairman of The Bar Council of Ireland and is a Member of the Judicial Appointments Advisory Board, the Advisory Committee on Applications to take Silk in Ireland, the IBA International Bar Association and the CCBE the European Bar Association and the Courts Service of Ireland. In November 2013 David took the Call to the English Bar and was elected a Bencher of the Kings Inns in December 2013. Noel Gaughran is a qualified barrister and is the Head of Litigation in Ulster Bank. Noel has almost twenty years’ experience of working in-house in financial services and is a CEDR accredited mediator. He has a keen interest in using mediation as an alternative to litigation. 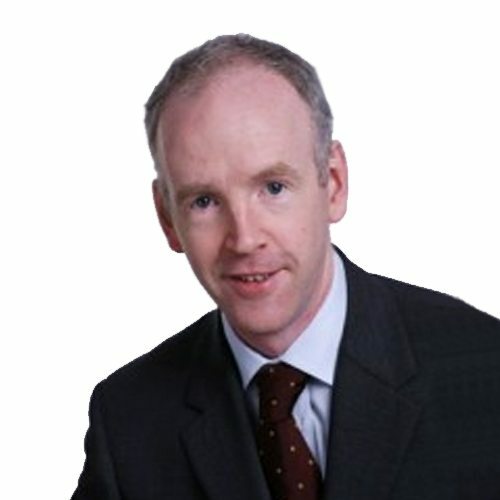 Colm is an Accredited Mediator and a Chartered Accountant. He has spent over thirty years assisting clients overcome problems. He was a partner in a large multi-disciplinary practice in both audit and corporate finance. His broad experience has seen him involved in commercial mediation of all types. 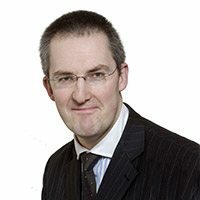 Colm has a particular expertise in shareholder disputes and partnership disputes. He has extensive knowledge of a broad range of industries and is passionate that mediation is the best solution for parties involved in a dispute as it facilitates their involvement in devising a solution. Kevin Harnett is a partner in Maples and Calder. Kevin is an experienced commercial litigator, with a keen focus on the resolution of disputes through mediation. He has a diverse commercial practice, with a particular emphasis on the construction and financial services sectors. He represents a wide variety of clients, including large-scale contractors, developers, funders, public authorities, domestic and international banks and investment funds and stockbrokers. He is a keen advocate of mediation in resolving disputes, often involving multiple parties. 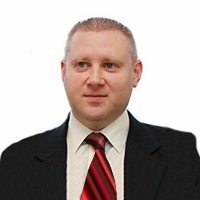 He has assisted clients in the resolution of various types of disputes through mediation, including claims of professional negligence, all types of construction claims, banking disputes, as well as seemingly intractable disputes involving allegations of fraud. Kevin has recently joined the ICMA council and is looking forward to assisting in the promotion of commercial mediation. 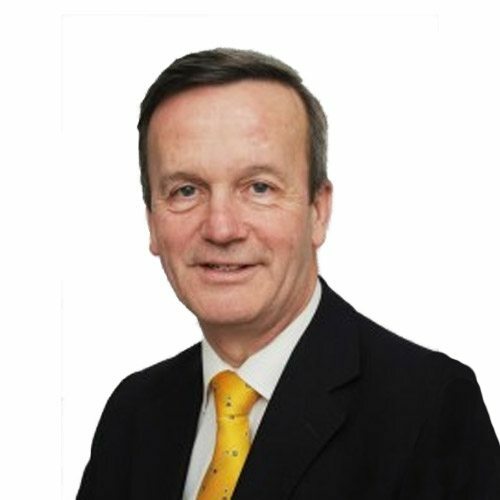 Michael is a Fellow of the Institute of Chartered Accountants and is Managing Director of Madigan Mediation & Consultancy Services Limited. Michael is also a non-executive Director of 15 other companies. Michael has 29 years banking experience having held senior risk and lending positions with Ulster Bank and First Active. Yvonne is a partner in Comyn Kelleher Tobin solicitors. 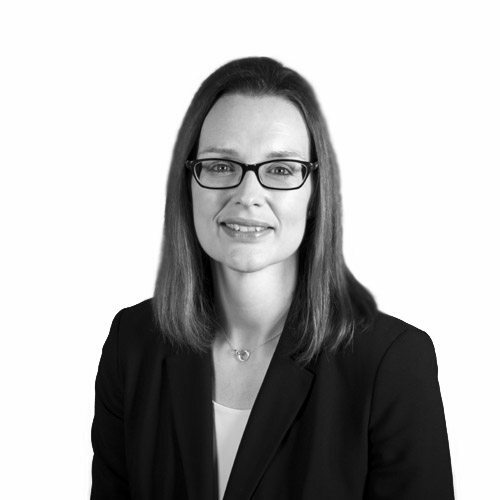 Yvonne specialises in the area of healthcare law and frequently advises clients with regard to litigation and regulatory matters. She regularly represents clients at High and Circuit Court levels and has been involved in many high value catastrophic injuries cases concerning complex issues of liability, causation and quantum. Yvonne is a CEDR Accredited Mediator with an active interest in promoting mediation as an alternative to litigation. She has been a Council member since 2017.